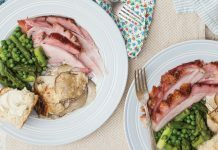 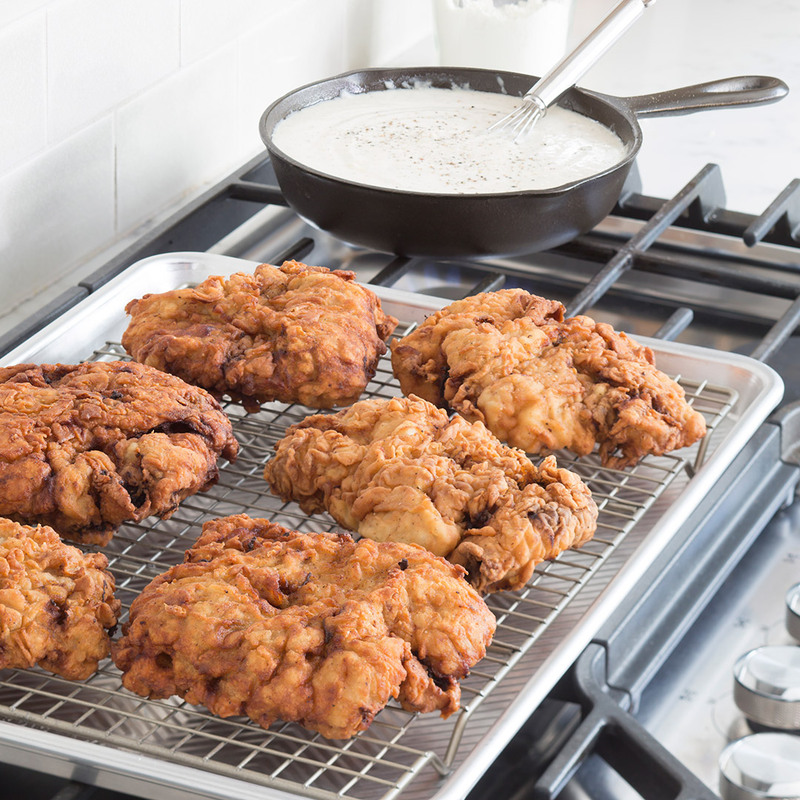 Buttermilk works double duty in this recipe, tenderizing the meat and making for the creamiest of gravies. 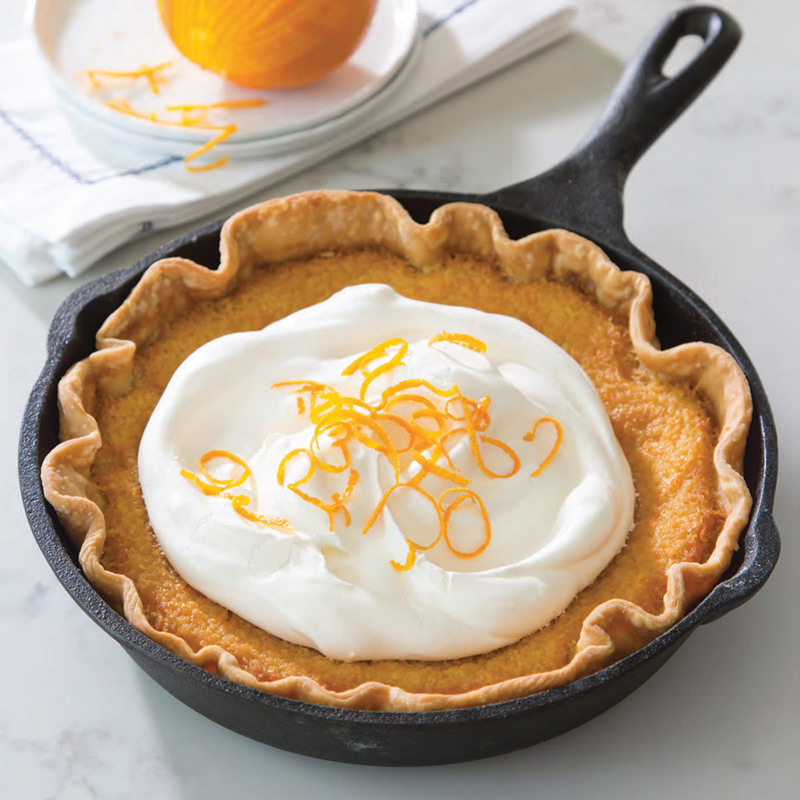 Buttermilk, orange, and honey work in harmony to give this creamy pie a delicious balance of flavor. 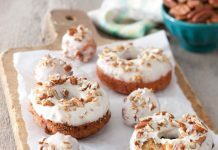 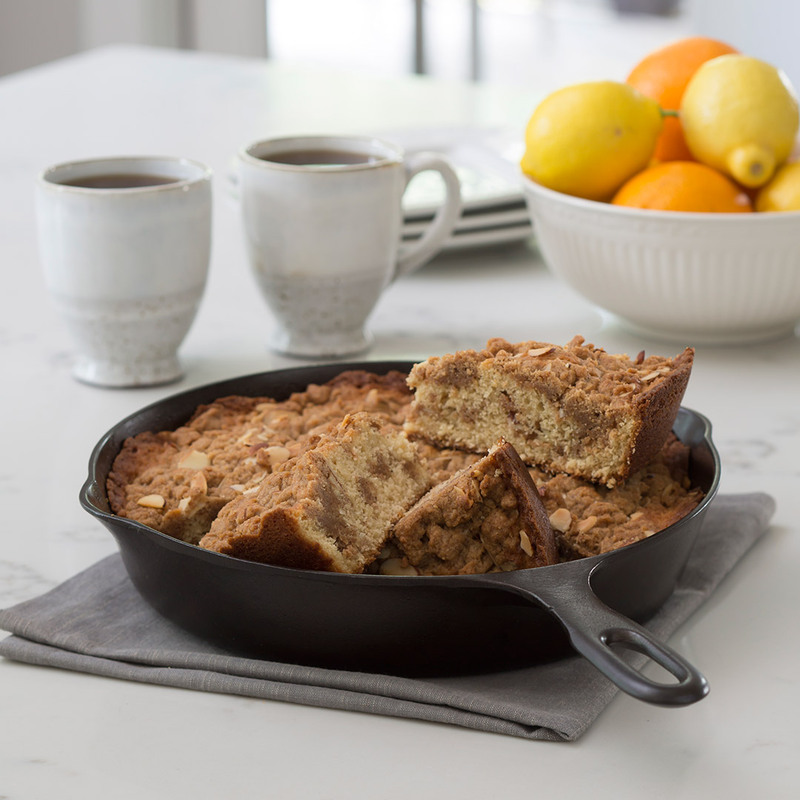 With buttery streusel sprinkled inside and on top, this crumbly cake is best served with a cup of joe. 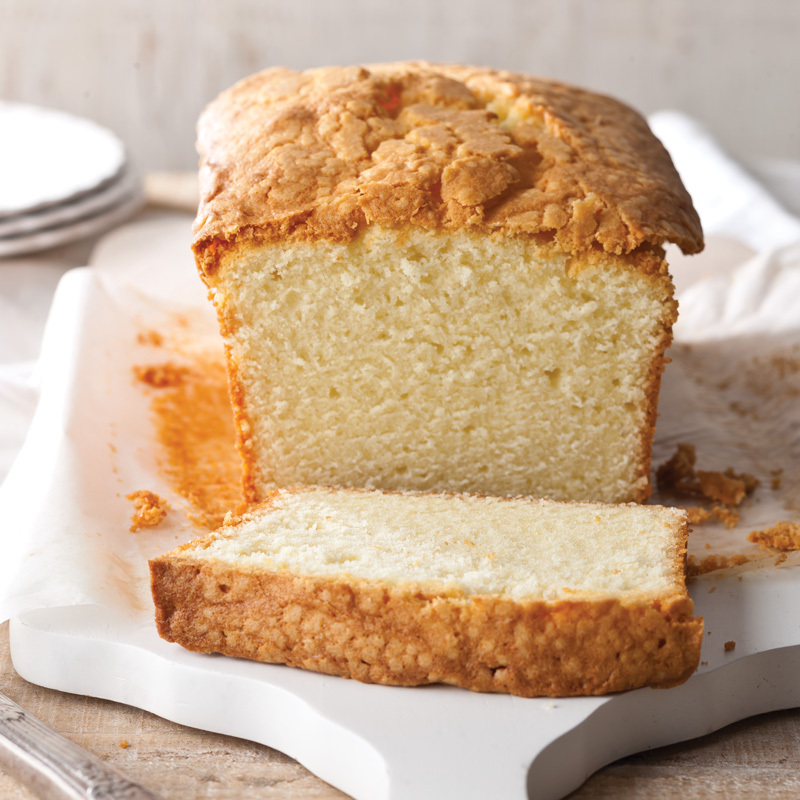 The tang of buttermilk adds flavor and tenderness to classic pound cake. 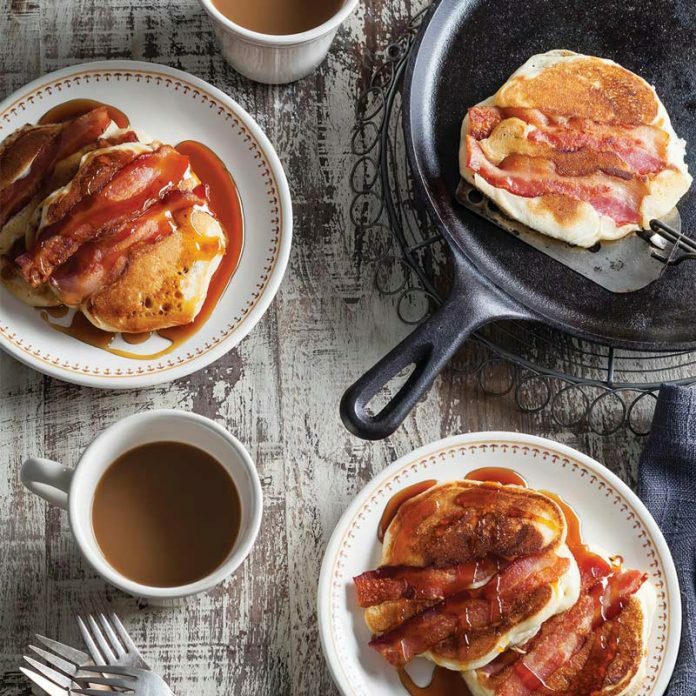 The ultimate breakfast, these all-in-one bacon pancakes will be a family favorite for years to come. 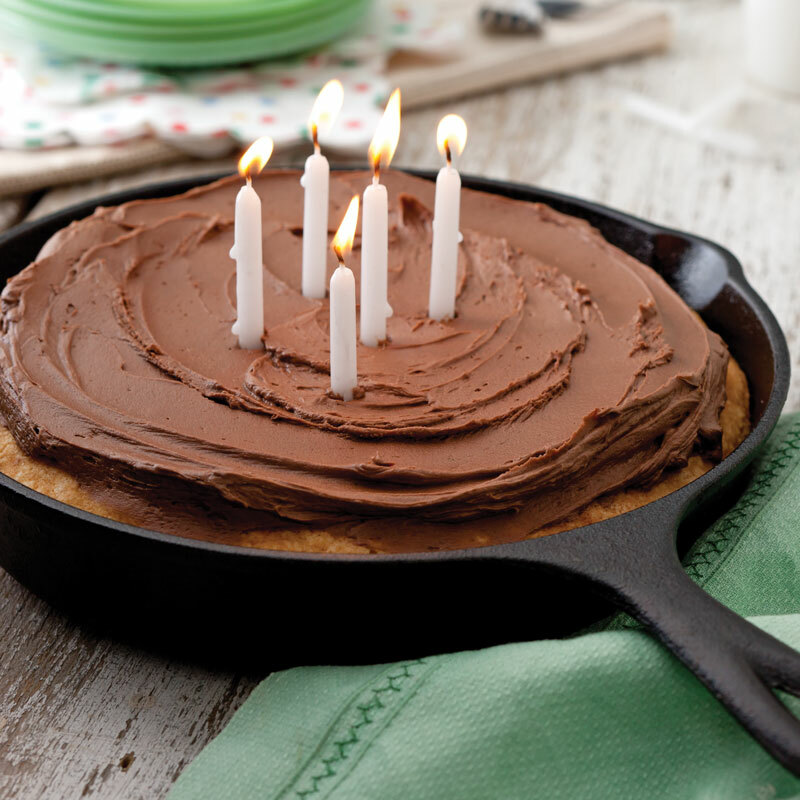 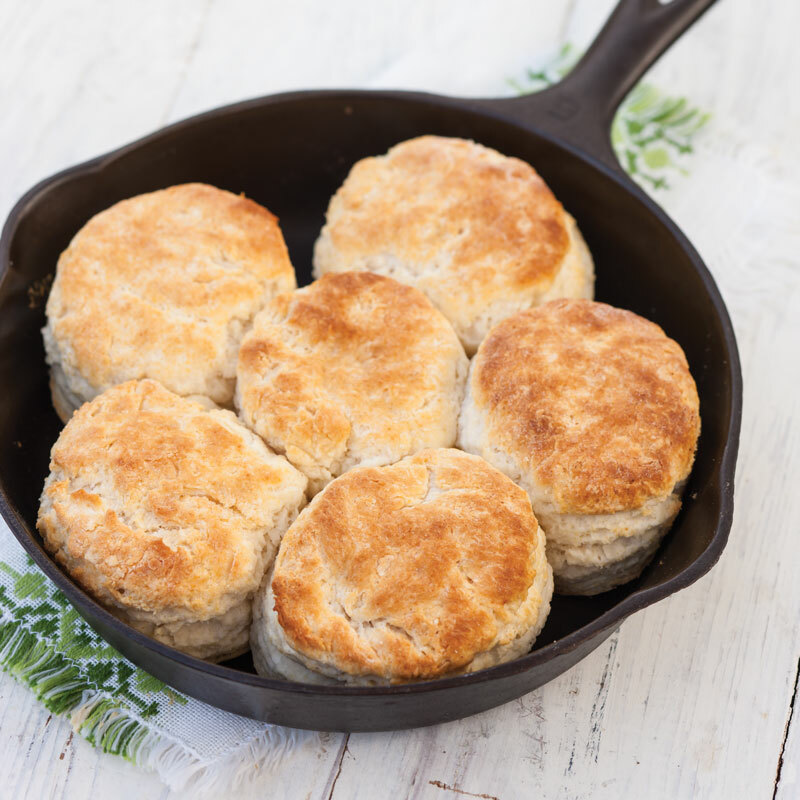 Double or triple this recipe and freeze the unbaked biscuits to enjoy another day.